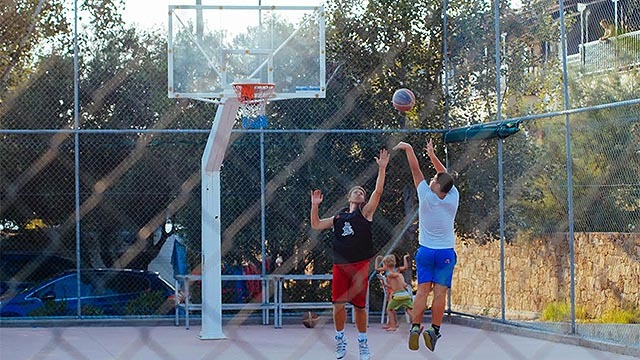 Camping Mitari – Offering relaxing holidays in Sithonia, Halkidiki. Mitari is a modern, organized camping located in Sithonia, Halkidiki, offering unforgettable holidays in a stunning natural environement. 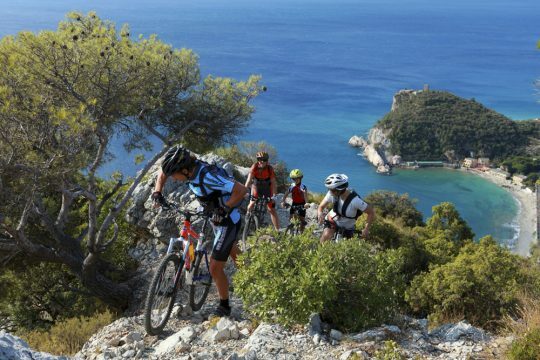 Camping Mitari is located in the area ” Olive ” of Nikiti municipality in the peninsula of Sithonia. A unique location only 115 km from Thessaloniki and 50 km from Nea Moudania, you can enjoy your holidays in a quiet and cozy enviroment. Camping Mitari owes its name to its geographical position as it is in the ” edge ” of two creeks and it has two facades in the clean waters of the Gulf of Toroni. In our modern facilities and spacious places, shaded by trees or artificial shade-nets your experience will be ideal. 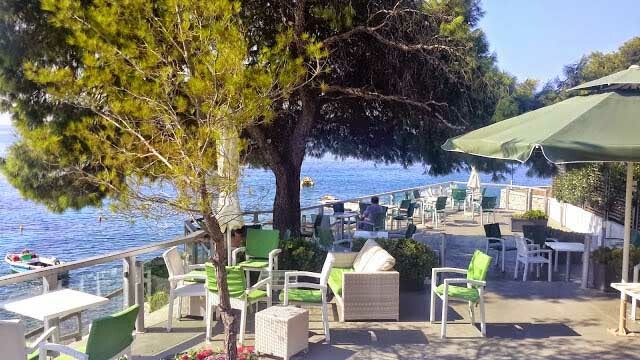 Furthermore, having our camping as your base you can explore the surrounding area, starting with the beautiful pine forests filled by picturesque hiking routes and continue to discover traditional villages such as Nikiti ( 12 kms) and the cosmopolitan village of N.Marmaras ( 8 kms). Learn about our services that ensure high quality holidays. contact us directly as +30 2375071775 or use the form below. Light rain overnight. Low 6C. Cloudy with periods of rain. High 9C. Winds NNW at 10 to 15 km/h. Chance of rain 80%. Overcast. High 11C. Winds light and variable.